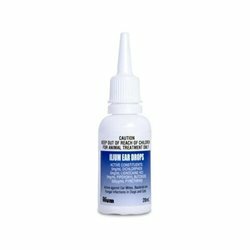 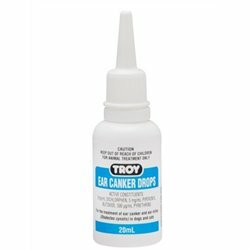 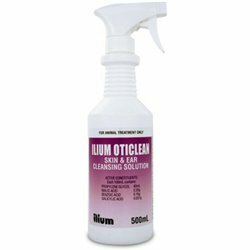 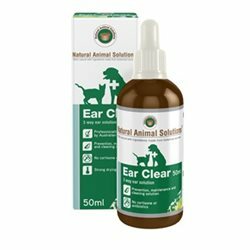 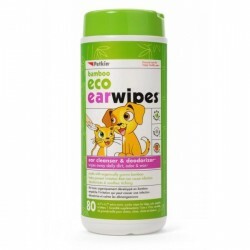 Ear cleaning products to keep dogs ears clean & parasite free. 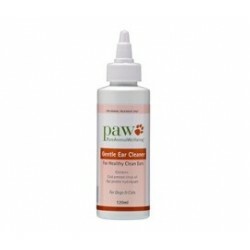 Ear Care There are 11 products. Aristopet offers a simple and quick solution for Ear Canker in your dog. 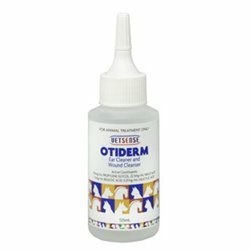 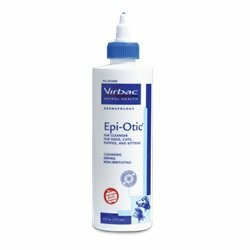 The synergistic formula is anti-fungal, anti-coccidial and anti-parasitic, making it particularly effective where ear mites are the problem. 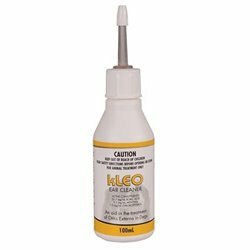 Ear cleaner and deodorizer, wipes away daily dirt, odor and wax.